Q. Not all rental compressors offer operators the ability to modulate the air flow and pressure. Is this an important feature, and if so, why? A. Ultimately, it is up to the end user to determine the importance of air modulation when selecting a compressed air rental solution. It’s similar to deciding whether to rent a car with basic features or one with navigation and heated seats. Both will get you from Point A to Point B, but one will get you there more efficiently and comfortably. In order to make an informed decision, it helps to understand how most compressed air systems work. This equipment pumps air at a given flow and pressure into an air header that, for example, may need to operate at 100 pounds per square inch gauge (psig). Most if not all production plants prefer constant header pressure, but if a rental compressor is not sized perfectly and doesn’t have an inlet valve that will modulate, the unit has to load and unload, or basically start and stop in order to maintain 100 psig. 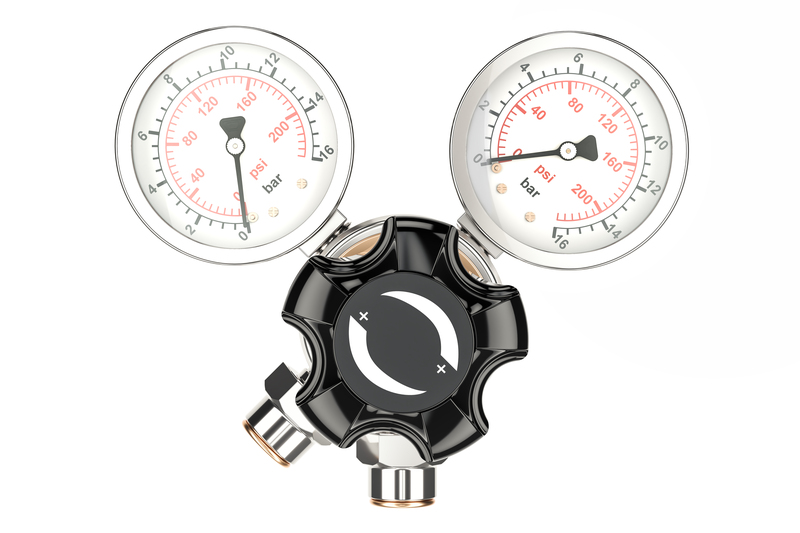 The problem is, the compressor isn’t “maintaining” that pressure level at all when it operates that way. The machine pumps the header pressure higher than the ideal level, perhaps 120 psig, then stops pumping air until the pressure drops to a certain point, perhaps 80 psig. Then the compressor starts again to pump the pressure back to 120 psig, and the cycle repeats. These varying pressures can lead to inefficiencies for end users who are downstream of the compressed air source. For example, if they are using equipment with nozzles calibrated for 100 psig to convey product, that process will speed up and slow down depending on the pressure variance. There is also the issue of energy consumption. Imagine how much energy you would use at home if your furnace maintained a temperature of 70 degrees by raising the temperature to 75, shutting down until the temperature fell to 65, and then re-starting to reach 75 again. Installing a thermostat to keep the temperature closer to 70 at all times is a much more efficient method of operation. Essentially, that is what an inlet valve does on an air compressor. Fluid Flow is one of a small percentage of rental services that offer centrifugal compressors with modulating inlet valves that do not waste energy by over-pressurizing air headers. They also allow operators to reduce air flow to match demand without turning the compressor off.